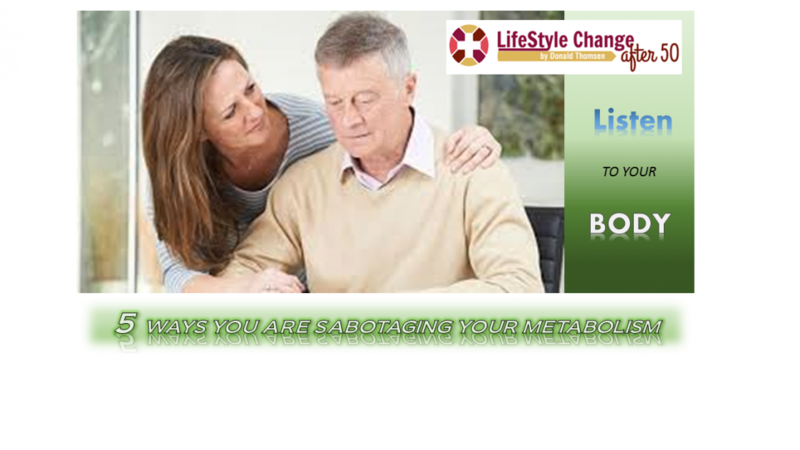 We all want to have the most efficient zippy metabolism possible. Here are the most common ways you might be undermining your inner engine. When you don’t take in enough nutrients, your body essentially thinks you’re starving, says Nutritionist Jess Cording, R.D. So if you’re cutting calories but aren’t seeing results, chances are you’re skimping on food. Bump up your caloric intake by 200 calories, and monitor how you feel — and look. Lack of sleep throws your hunger hormones of of whack, which leaves you more likely to eat unhealthy foods–and too much of them. Aim for seven to nine hours of sleep a night, on as many night s as possible. High stress levels boost your production of cortisol, which increases inflammation, belly fat, and cravings. Find an outlet like a spin class, yoga, meditation, or massage to help you deal. Your body needs protein to do everything from fuel your cells to built tissues, and without ample protein, your metabolism slows, you feel sluggish, and won’t be able to build muscle mass. Shoot for at least 0.5 grams of protein per pond of body weight per day, space out amongst your meals. Research shows that cardio supports weight loss, while it burns calories it can’t boost your metabolism. Weight training, on the other hand, can. Muscle tissue uses a lot of calories every day, so the more muscle you have, the faster your metabolism. To build muscle, schedule in at least two or three strength-training sessions per week. Check out my offers below: JOIN US in our 12 week Fitness/Wellness Program. Click Here, to get started on your fitness transformation today.